Eurovision is something of a joke in the UK, but it’s a great excuse to have a party. We hosted a party last weekend and asked people to bring Eurovision themed food and drink with them. 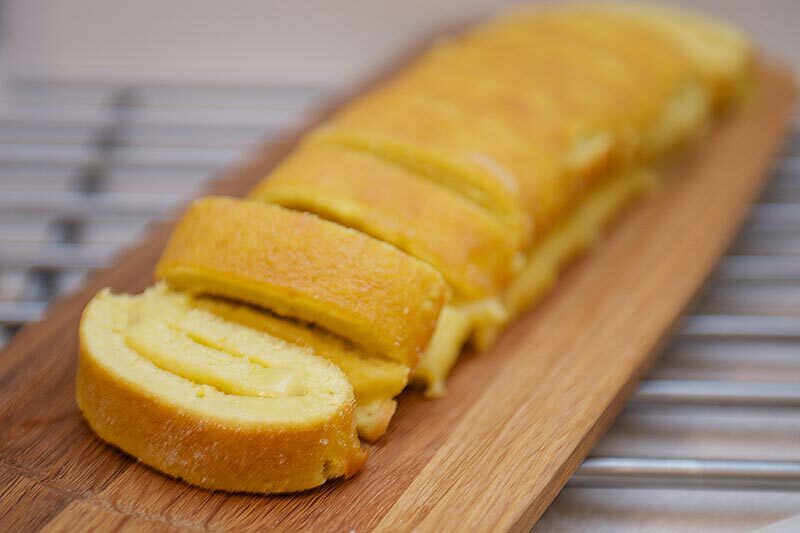 I decided to bake Danish Almond Swirls and this Lemon Swiss Roll, and people bought Belgian Beer, Greek Meatballs, German Weinerschnitzel, some English scones and some French Chicken. I even bought some mini chicken Kievs and an Italian Pizza bought from ‘Iceland’ as a backup incase we got through all the food. 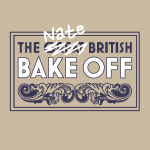 Apologies for the lack of photos of the making of this bake, I was too concerned with getting it baked in time! 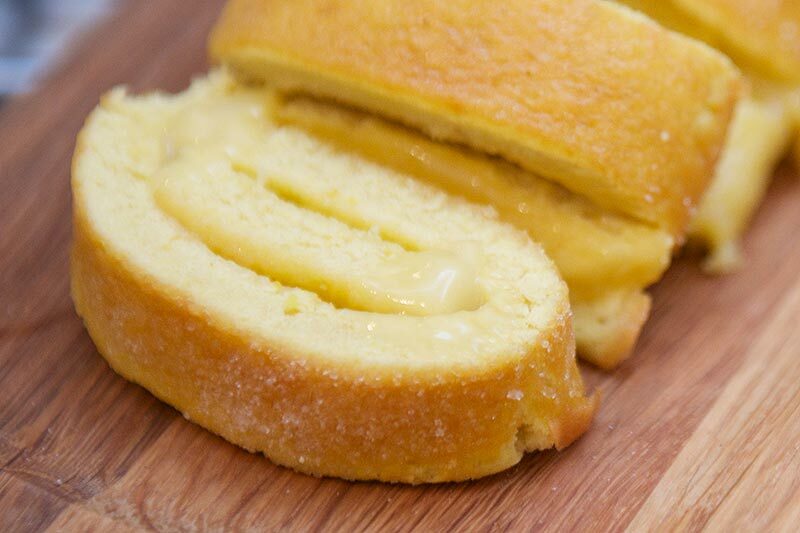 This Lemon Swiss Roll is from Mary Berry’s Baking Bible. Preheat your fan-assisted oven to 200c. 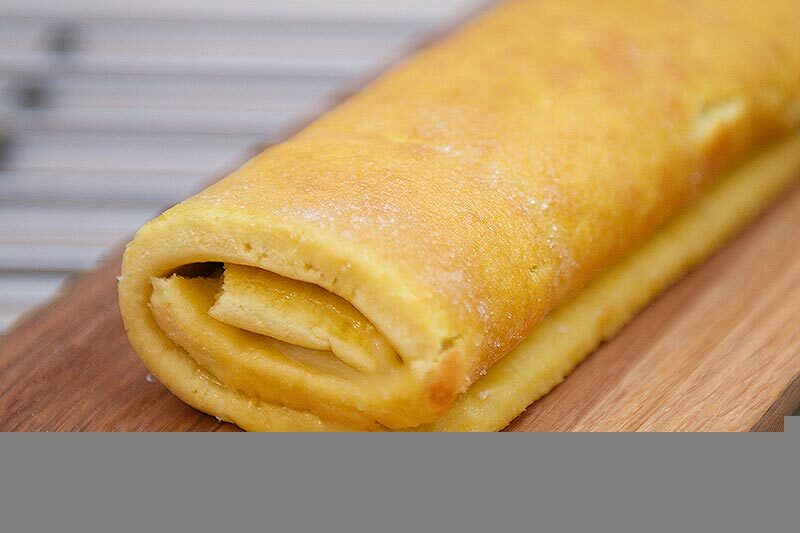 Grease a swiss roll tin and line with parchment. Whisk the eggs, sugar and lemon in a bowl until frothy. sift in the flour and fold the mixture a few times carefully before pouring into the prepared tin. Bake for 10 minutes. While the cake is cooking, place a piece of parchment a bit bigger than the tin on the work surface and sprinkle it with caster sugar. Invert the cake onto the sugared parchment. Quickly peel the other parchment from the cake and trim the edges with a sharp knife. Make a score mark an inch in from one of the shorter edges and leave to cool slightly. 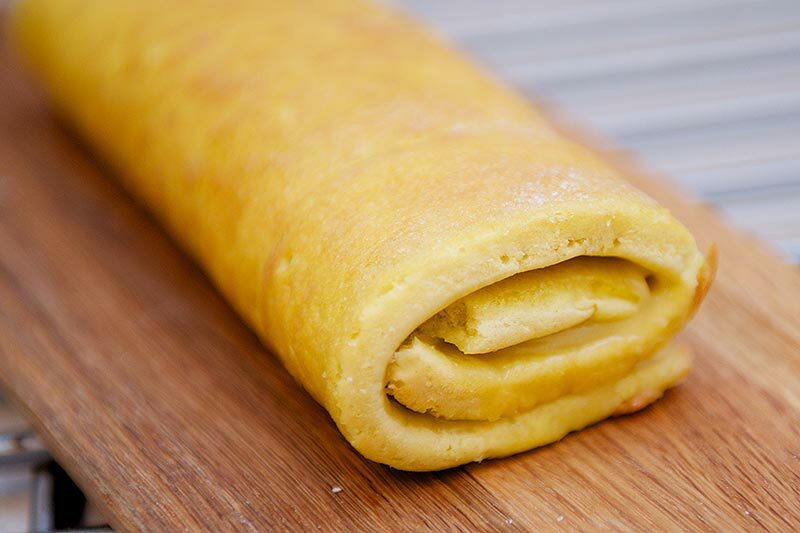 Spread the lemon curd on and roll up tightly. As you can see, the end of my swiss roll snapped where I scored it and I really struggled to roll it tight. The rest of the cake was surprisingly maleable though! I sliced it up and people demolished it in no time! Not bad for a first attempt but presentation was poor and it could be much better. Mine turned out the same way. It was fluffy either….tasted rather eggy and it snapped right away. Will try again!